Cliffjumper: Cliffjumper is repainted from Bumblebee Flip Shots mold. Nicely painted, but nothing new here. Brawl: Brawl is a new mold. 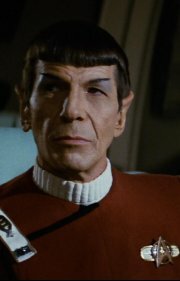 He is based on the Flip Shots design. The gold treads really make his vehicle mode look great. Nice looking robot too. Dirt Boss: Dirt Boss is repainted from the original Bot Shots mold Ironhide in translucent pink with green wheels. He is an homage to Transformers Cybertron Deluxe Dirt Boss. Bumblebee: Repainted from the single pack Jump Shot Bumblebee, he looks nice. Getting a bit board with all the Bumblebee repaints in this line, but what else is new? Shockwave: Shockwave is repainted from the single pack Jump Shot Shockwave. I kind of wish he had treads more like Brawl, but he’s nice looking. Skyquake: Yet another repaint of the Starscream mold, this time in translucent green. 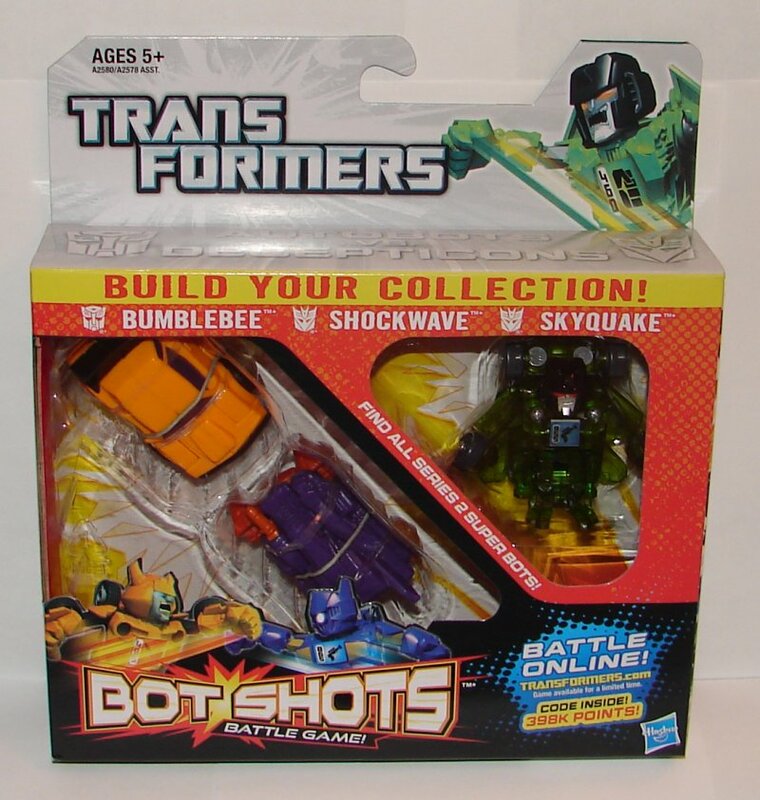 I swear they did this just so they could use the same tray as they did for the 3-Pack with the original Skyquake in it. 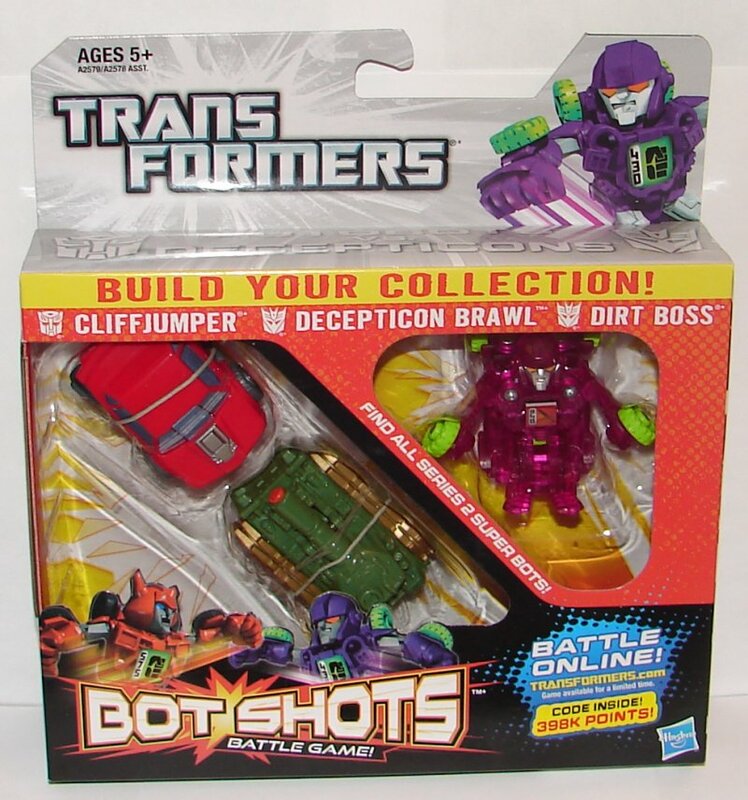 This entry was posted in Toy Reviews, Toys, Transformers and tagged 3-Packs, Bot Shots, Brawl, Bumblebee, Cliffjumper, Dirt Boss, Flip Shots, Jump Shots, Shockwave, Skyquake, Super Shots, Three Packs, Toys, Transformers. Bookmark the permalink.